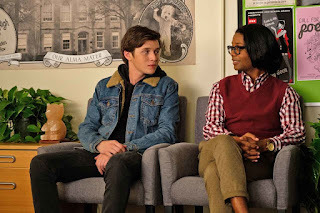 Love, Simon is a fine movie. It's basically "yuppie boy makes yuppie friend--who happens to be a guy and oh, yeah, they kiss." It makes one huge mistake, however, a mistake that authors of M/M Romance often struggle with in their stories. First, I should establish, a person's sexual orientation does not automatically make that person prejudiced. Straight people are not automatically prejudiced because they are straight. Most movies and books acknowledge this. Here's the mistake: a person's sexual orientation also does not automatically make that person not prejudiced. LGBTQ folks are not automatically tolerant, or indifferent to differences (however one wants to define "tolerance"), simply due to being LGBTQ. I encountered this issue in my master's program where I nearly cried because you'd think that people in a master's program would at least have some critical thinking skills (you'd be wrong--I already knew that but I was still sad). A fellow student in one of my classes was upset that Willa Cather had been a person of her time period, reflecting many of the prejudices and attitudes of the early 1900s, despite being gay (maybe). 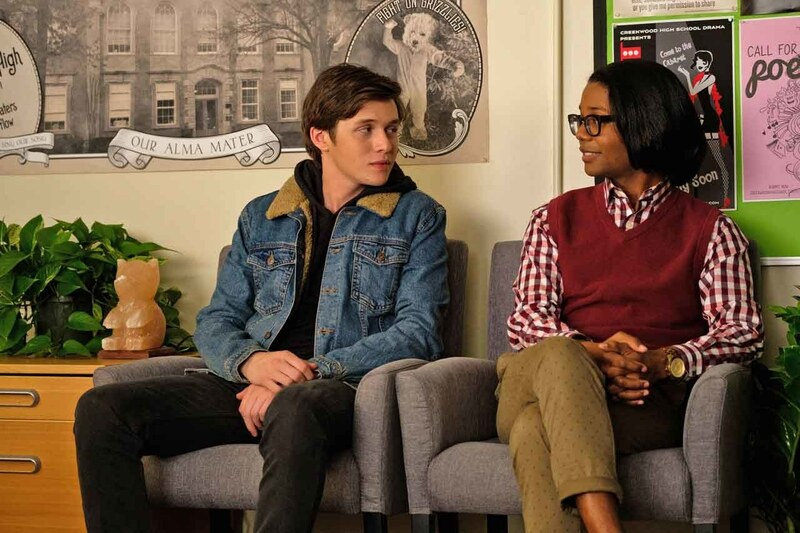 The movie Love, Simon makes the bizarre assumption that Simon sees himself in the same boat as transgender Ethan. It is far more likely that part of Simon's reluctance to come out would be precisely because he doesn't want people to assume that he is like Ethan: a boy who wants to dress and behave like a (particular type of) girl. 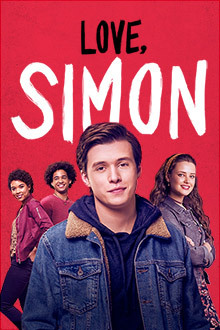 Note: I am not saying that Simon (and the rest of us) shouldn't be tolerate and accepting of Ethan. And vice versa. I am saying that assuming that sexual orientation, desire, preferences, and gender roles are interchangeable--like items on a deli menu--is highly problematic, a problem that I partly address here. Tolerance is not achieved by conflating experience. Assuming, for instance, that a gay man wants to be feminine takes us all the way back to 1950's stereotypes. On the other hand, assuming that a gay man CAN'T be effeminate carries its own prejudices. 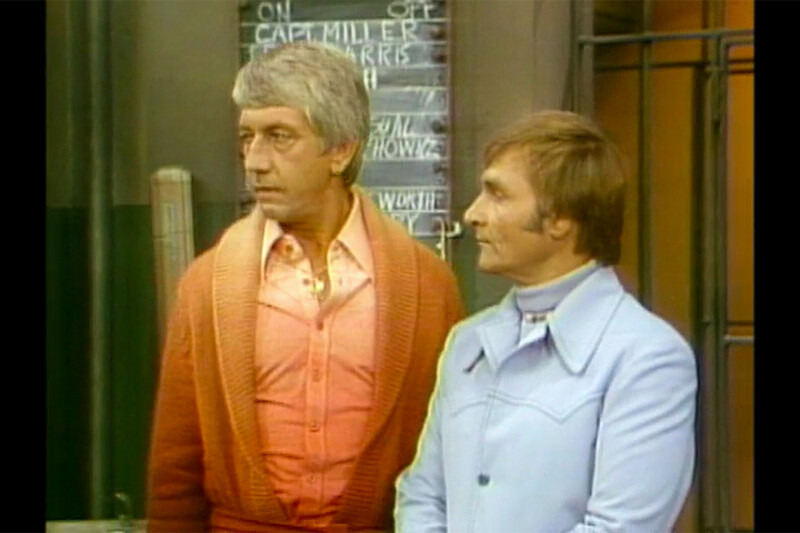 Likewise, assuming that a straight man is gay because he is effeminate is also problematic and misleading, as Bones hilariously tackled in the wedding-planner episode. The list goes on: a man wanting to date men is not the same as a biological man wanting to identify as a woman. Cross-dressing is not the same as transgender . . .
Generally speaking, novel writers are better at tackling these conundrums than script writers, in large part because novels allow for inner-voice nuances that movies--by their nature--don't (the visual medium isn't less nuanced than the written medium; its nuances are different). Many of the M/M romances I read tackle this problem of preference--some better than others--by providing a stream-of-consciousness breakdown of the inside of a character's head. and often dresses conservatively. They are individuals. In sum, no matter how badly the believers in abstract love want to win the battle ("It doesn't matter WHO the person on the other end of the digital exchange is! I'll love him/her/they no matter what! "), the physical world/body cannot be dismissed. Despite my praise for gender-less affection, physical wiring is real and omnipresent. It's not going away. And it can't be wished away through the application of abstract theorizing or supposed tolerance. The books discussed in the linked post use gender but take it off the table as a consideration. The moment it is placed back on the table, it matters. And it can't be reduced to a formula. There aren't enough labels in the world. My solution? I take a page out of P. J. O'Rourke's All the Trouble in the World. Speaking of labels, he states, "How much better if we just called each other by our names." Treat each person as an individual with an individual story comprised of labels--or not!--preferences--experience--attitudes . . . Being kind and nonjudgmental becomes so much simpler.